Sports Massage can be particularly beneficial for people engaged in repetitive or strenuous activity, such as recreational or performance athletes and those with a physical occupation. Techniques include massage and stretching to promote optimal range of movement, muscle balance and alignment. It can be applied before a sports event or competition to stimulate and warm the tissues, increase flexibility and prepare the body for increased demand, after physical exertion to calm the tissues, aid recovery and encourage the removal of metabolic waste products, in between training sessions for peak performance and injury prevention, or as a rehabilitative therapy following tissue damage. The depth of pressure varies according to the timing of treatment and intended outcome and is always patient-guided. 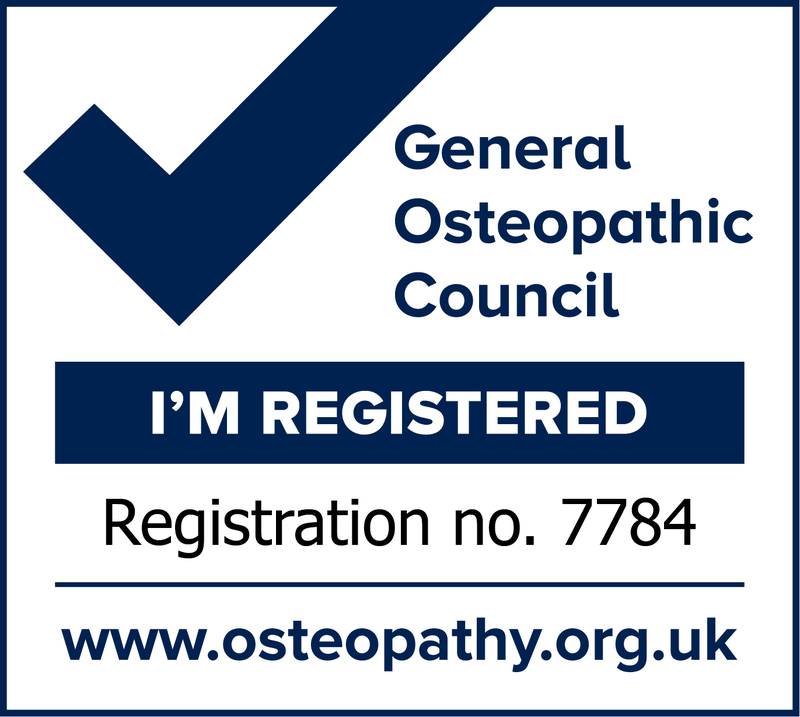 Sports Massage can be used as a stand-alone treatment or following a course of Osteopathic treatment.